Cello Book One helps beginning cellists play more fluently. 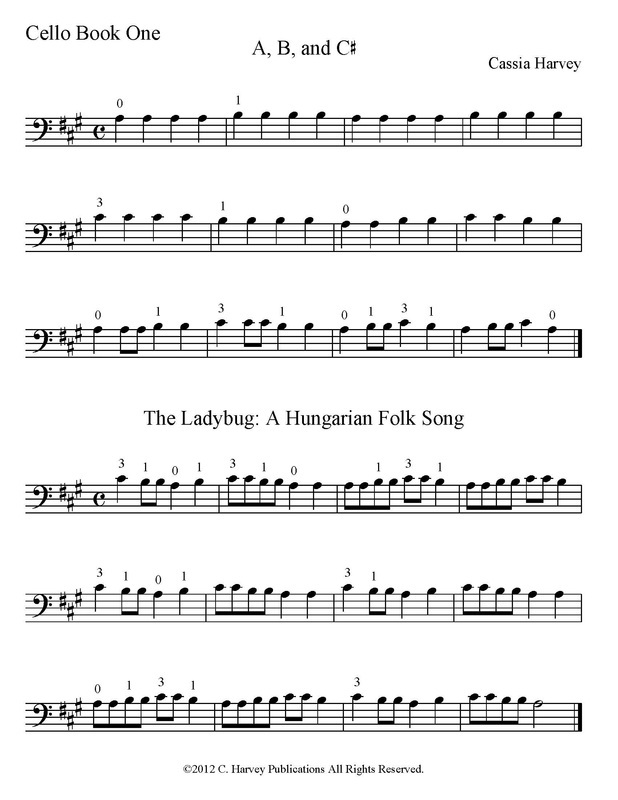 Easy exercises are combined with famous themes from classical pieces (Mussorgsky's Pictures at an Exhibition, Mozart's Alleluia, and more) to build valuable left and right hand skills and improve your overall playing ability. ​Teachers can use this book as a method or as a supplemental study book, especially with beginning students who know a few notes but need more work on note-reading. Cello Book One is an excellent companion to Knowing the Notes for Cello and Playing the Cello, Book One.